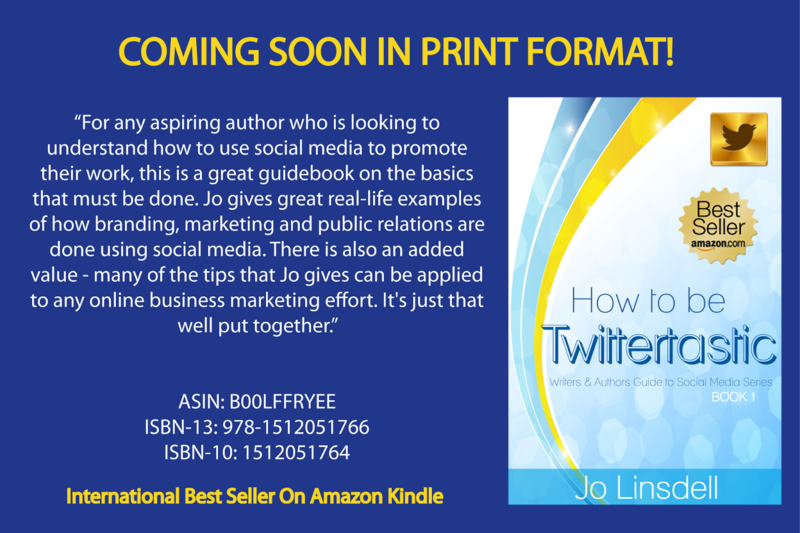 Following the success of the kindle version of the book since it's release in June 2014, I'm super excited to be able to announce that How to be Twittertastic will soon be launched in print format. A huge thanks goes out to my friend and formatting guru +V.L. Jennings for all her help in getting this print perfect. She really saved the day. 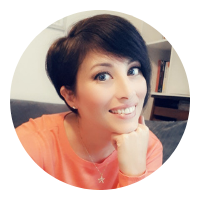 If you'd like to host me on your blog or social media profile for the launch of the print version this June then please drop me an email to let me know where and when. Thanks in advance for your support.